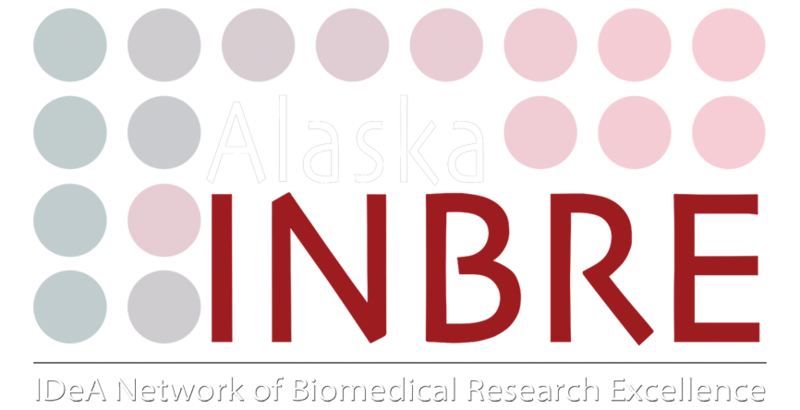 The Alaska INBRE (IDeA Network of Biomedical Research Excellence) program at the University of Alaska (UA) is funded by the National Institutes Health (NIH) National Institute of General Medical Sciences (NIGMS). The IDeA (Institutional Development Award) program of NIGMS is intended to broaden the geographic distribution of NIH funding for biomedical and behavioral research by serving rural and medically underserved communities. The IDeA Networks of Biomedical Research Excellence (INBRE) promote the development, coordination and sharing of research resources and expertise that will expand the research opportunities and increase the number of competitive investigators in the IDeA-eligible states. 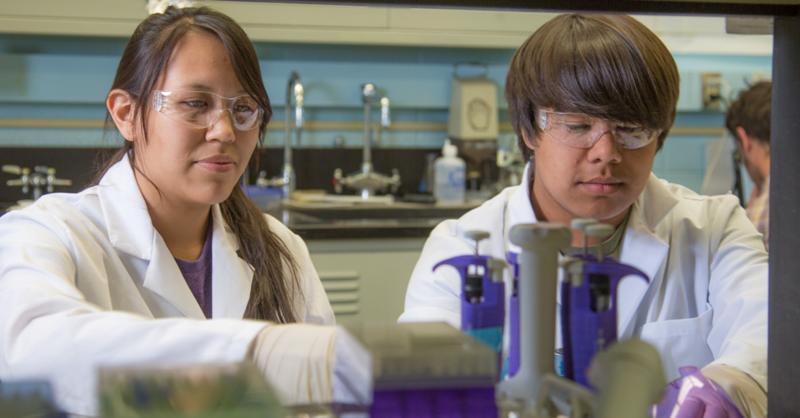 Alaska INBRE strives to enhance the biomedical research infrastructure of Alaska as well as further Alaska-specific health concerns to better serve Alaska and the nation through excellence in biomedical research, training, and education. It focuses on the interface of health and disease as impacted by environment and behavior, an aspect of the broader “One Health” world-wide initiative. 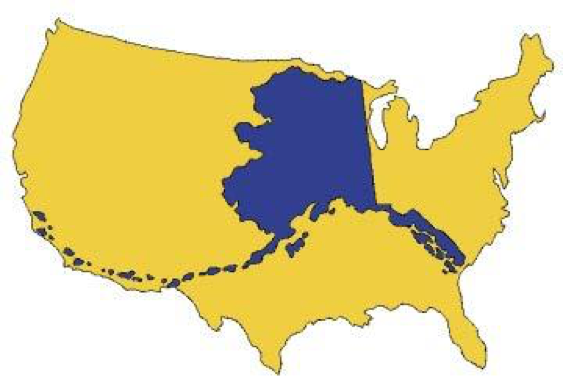 The importance of One Health in Alaska was established by a consensus of INBRE stakeholders. While we have made significant progress in terms of research, infrastructure, and funding, it is still an upward climb. To be successful in our third installment of INBRE funding (INBRE 3) we must continue our advancement of the biomedical enterprise in Alaska that was initiated in INBRE1 and 2.